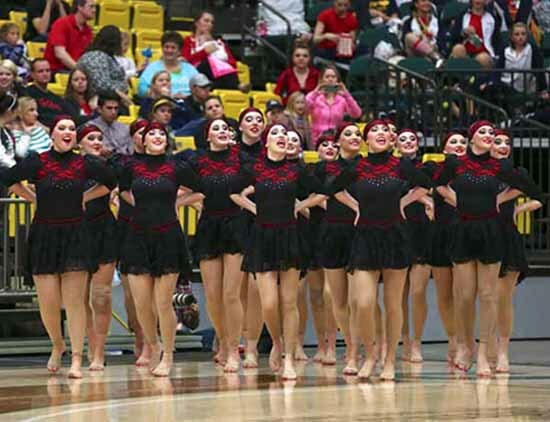 The Juab High School drill team goes by the name ProVita. Pro vita means “for life” and those who are lucky enough to be members of the Juab drill team will be taught many valuable life lessons. As members of ProVita, we want to share some of the lessons we have learned. These include how to serve our community or those in need, how to be responsible, and how to stay positive in tough situations. One of the most valuable life lessons you learn as member of Juab’s ProVita is community service. One of our favorite community service projects includes helping and performing for the elderly, including our local fair exhibits with which we are involved every year. We also get to do what we love and perform some of our favorite routines at the local Good Sam’s Campout. “There is nothing better then being able to do what you love and seeing how happy it makes someone,” one of our team members said. We have also learned how to work hard serving our community. One team member remembers cleaning windows and raking leaves for people in the local community. Some of our girls have gone around and visited widows and made them cookies. She said it was amazing how one simple act of kindness could do so much to brighten someone’s day after a particular experience with a widow who was feeling very lonely. Girls on our team have helped make blankets for those in need, sewed and donated Christmas pillowcases to Primary Children’s Hospital and organized and raised money for a program that honors local military members. In talking with my team, it’s unifying. We love how community service makes us feel and it has been one of the most valuable lesson we can take with us through life. This lead me to the second life lesson learned through participation with ProVita, personal responsibility. There is nothing that teaches you how to be responsible more than 6 a.m. practice every day, even during the summer. One of our coach’s favorite sayings is, “Make sure you always cross your T’s and dot your I’s.” In other words finish what your start and be responsible. Being responsible is a lesson that will take us far in college, in our careers and in life. 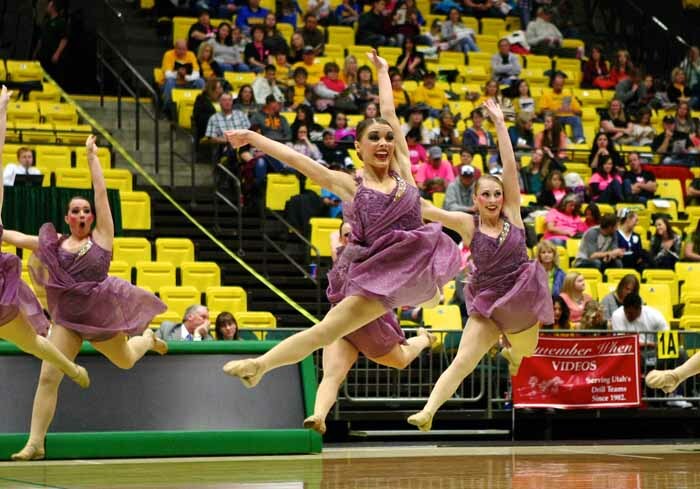 One more great lesson we learn as a member of the Juab drill team is how to stay positive when things get tough. 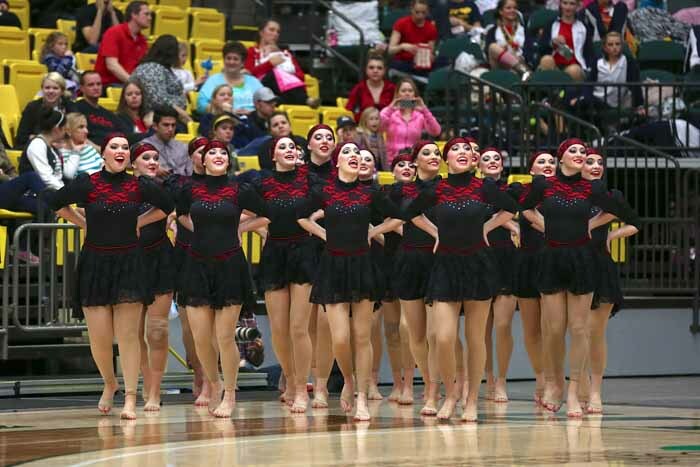 There are so many countless things to learn from being a member of our drill team. We have learned that community service is one of the great acts of love, that being responsible will take you far in life, and that when it gets tough you physically and mentally have to push yourself to never give up by staying positive. When we are told, “One last time,” we know it’s not the last. We remind each other this every day because we know there should never be a last to the lessons we learn. If we “Aim High” and strive to be the best we can be, we will make it far in life and in dance and we will walk away better, stronger women. This is why we call ourselves Juab High School ProVita.